I’m excited that I have decided to join this free BOM program that will be done online with a group of really great blog masters. 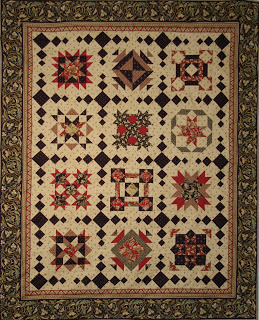 It is being hosted by Monique Dillard of Open Gate Quilts and can be made in several different dimensions. 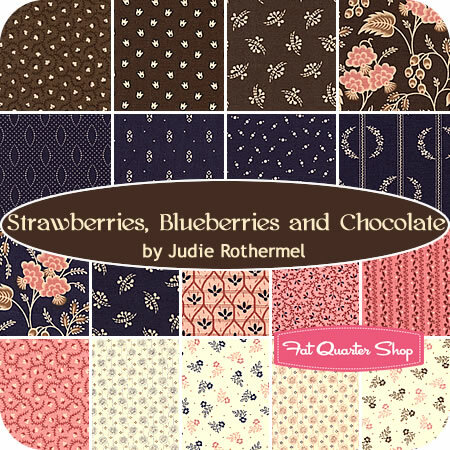 Each month, starting January 1st of this year, Monique will release the pattern for another block. If you want the larger, 12 block setting, the idea is to make two of these blocks – but change up the fabric and color values such that you can’t really tell they are made from the same pattern. Click on Open Gate’s blog link and look over the great examples already posted by the bloggers. 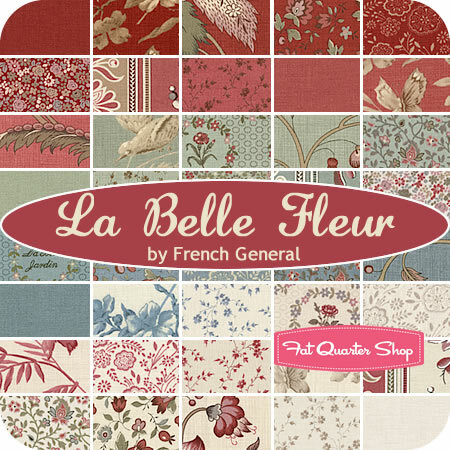 I think I’m leaning towards La Belle Fleur and I will save my SBC fabric for the Pam Buda patchwork sew along which started last week as well (I’ll write more on that one later). I made 12 more yo-yos yesterday for my daily goal, and I have about 24 more to make. I’ll wrap those up tonight and get started on these new sew along projects by the weekend! I am right there with you! I didn’t know about your yoyo daily goal though… sounds like a great idea!